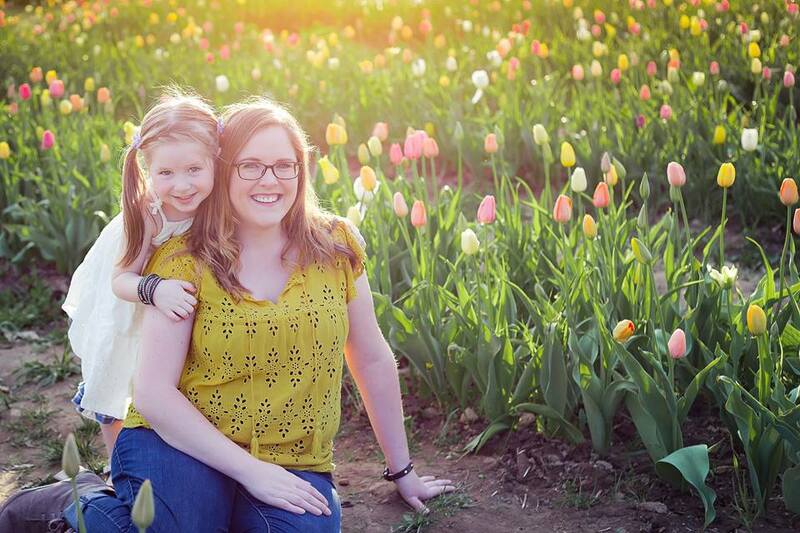 My friend, and fellow Rhody Blogger, Carla (All of Me…Now) has started a writing program called Mom Before Mom. The purpose of the program is to get moms talking about where they came from, and who they were before they became “Mom” Just because we’re moms, doesn’t mean we need to lose our identity. I decided to participate because I love the idea of sharing my story with Avery. She’ll know me as “mom” but I want her to know that I was someone before I had her. How did you get your name? Did you always love it? Have you ever wanted to change it? My parents had toyed with other names. “Laurel” was on the list, but my mother thought that “Laurel Hovey” sounded too much like “Laurel & Hardy” and that I’d be made fun of (Ya know, because all kindergartners in the 80’s knew all about the slapstick comedians of the 1930s!) My father, Walter, thought that perhaps I should be named after him. “Waltina” was a lovely name, but they decided against that. In the end, they stuck with Sarah. As far as my middle name, they just thought it sounded pretty, and my Grandmother’s name was Lois, so it was partly after her. Now, as an adult, I love my name. I honestly never liked when boys have the same name as their father, I think it takes a bit away from their identity but, I actually wished that it was “socially acceptable” to name your daughter after yourself. I never hear of people naming their daughter’s “Sarah” anymore, and for some reason that makes me sad. I never, ever, thought I’d have a problem changing my name when I got married. I never liked hyphenated names, and thought it was silly. Then I got married and had somewhat of an identity crisis. How could I possibly get rid of my last name?? My father is the only son in his family, and I am his only child, that means I am the LAST “Hovey” in our family. My friends call me “Hovey” it’s who I am, it’s who I’ve been for 30 years. It took me a year to change my name. I didn’t want to hyphenate, didn’t want to trade out my middle name, didn’t want to lose my last name, so I didn’t do any of those things. I now have two middle names. I’m happy, my husband is happy. I didn’t have to lose my name in order to gain his. So, that’s the story of my name. It’s amazing how one simple name can result in so many paragraphs! So, tell me, how did you get your name and how do you feel about it? This entry was posted in Motherhood and tagged identity, mom before mom, names. ← (Not So) Wordless Wednesday: PLAY! And I like YOU and your name!! Love it! thank you for sharing the story of your name. I have to write up my post yet!!! I love your name too! Great story behind the name. Guess what? My daughter’s name is Sarah Isabella! You know that Sarah means princess, right? Thank you! You crack me up. Unfortunately, her full name means Beautiful Princess and lord help me if she uses that against us when she’s 16! My boys consider you Cera! They asked who I was sending those “girl pjs” to, and I replied “Sarah”…they all smiled “like Cera from Littlefoot!? I love Cera!” – Yes, I replied. I have a friend Sarah from college who we call Sally. When I see her real name on Facebook, I get all thrown off. Um, I could have written this post! Mine will sound very, very similar! I know what you mean about feeling “left out” without a nickname like the Elizabeths and Catherines in school. But now I love my classic, simple name as an adult, too! I was named after one of my mom’s students! I love the name Sarah! So pretty! I love it!! Sarah is such a pretty name! I’m so happy you spell your name the right way! And I forgot that I imagined spelling my name Cera after seeing Land Before Time too. How funny. Love the part about your parents wanting your name spelled correctly LOL And, Cera? Clearly never paid enough attention because I seriously love that spelling. We have the same middle name. My uncle called me Kami Lou forever. Lol I mentioned it in my post and now I fear I may have opened up a can of worms! HAHA I just made almost the exact same comment on your blog! I completely agree….your cousin’s middle name is simply beautiful! !